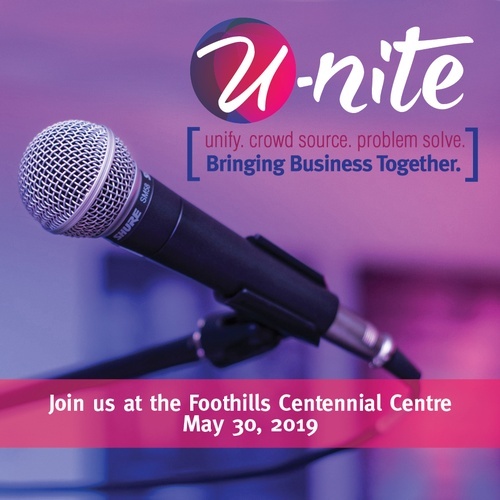 U-nite is an event designed to help local and regional entrepreneurs CONNECT, GROW and PROFIT. 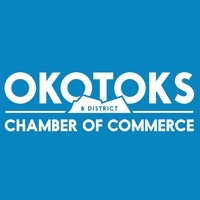 The event combines several Chambers and business organizations in the area to help business owners problem-solve through crowdsourcing. 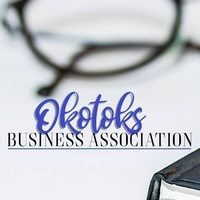 This innovative, open mic, event allows anyone to ask business based questions to the audience to get answers: I am looking for a new office space, or I need help learning a new accounting software. The Geroge Traditional House will be running the bar, and drinks will be available for purchase. There will also be food available at the event and that is TBA!